Countless students and educators have discovered that studying and teaching the Holocaust can be a transformative learning experience. Such study necessitates delving into the behavior of individuals and how they acted and reacted during one of the darkest periods in the history of humanity. For many, understanding the range of human behavior represented by the categories of Victim, Bystander, Perpetrator and Rescuer makes the Holocaust a story for all of humanity. The complex issues that accompany a study of the Holocaust encourage students to think critically about important issues and values not only within the historical context of the Holocaust, but also in contemporary society. The Holocaust aptly demonstrates the fragile nature of democratic institutions, inclusion and even citizenship. It challenges students to develop their participation in our own democratic institutions. The legacy of the Holocaust is the call to foster a caring and responsible society that respects its citizens. The study of the Holocaust allows numerous entry points for learning across multiple disciplines. 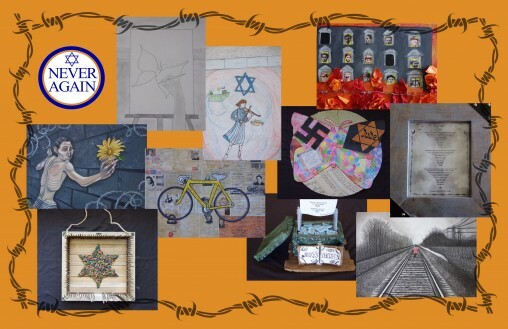 Students and teachers of History, World Religions, Language Arts, English Language Development, and Civics and Social Responsibility are just some of the areas of study that have successfully incorporated the Holocaust into their learning activities. Studying the Holocaust is about studying people, real-life individuals caught up in the destructive whirlwind of Nazi aggression. It is this human element and the poignancy of the individual narrative that compels one to study and to remember, so that “Never Again” becomes a reality. We provide a network of both educators and local survivors to come speak with your members or students. Click here to let us know what you're looking for. Please provide as much information as you can. 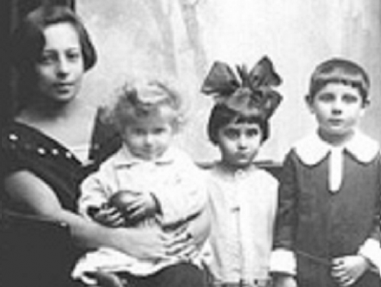 Looking to incorporate the Holocaust into your classroom but don’t know where to start? We have a network of experienced local teachers who would be happy to help you. To request a consultation, contact Rebecca Engel today! 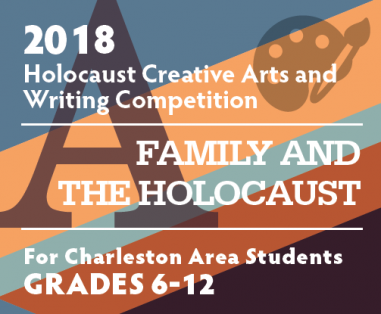 All Charleston area middle and high school students are encouraged to enter this annual competition with cash prizes! Click here for the brochure. Take your learning to the next level by participating in one of our workshops. To be contacted when workshops are available, contact RebeccaL@jewishcharleston.org. Visit The Charleston Holocaust Memorial: The Charleston Holocaust Memorial in Marion Square, downtown Charleston, was constructed in 1999. Its mission is one of remembrance and it stands as a permanent monument – a reminder of the Holocaust for future generations, long after the few remaining survivors in our community are gone. Eastern Europe: The South Carolina Council on the Holocaust sponsors a biennial Travel/Study Tour to Poland. The historical drama of the Holocaust is of special interest to students, teachers, religious leaders and many people whose families may have originated in Poland. The tour is open to the general public. Click here for more information. This year's theme is "Family and the Holocaust". Click here for the brochure; contact SandraB@charlestonjcc.org with questions. Teachers: click here for resources on the theme to share with your students. Congratulations to our 2017 Winners! Click here to meet them.